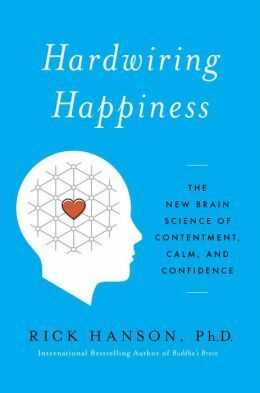 Written like a textbook with summaries at the end of each chapter, Rick Hanson’s Hardwiring Happiness offers practical zen-like exercises and reminders that a sense of well-being is often an individual choice. 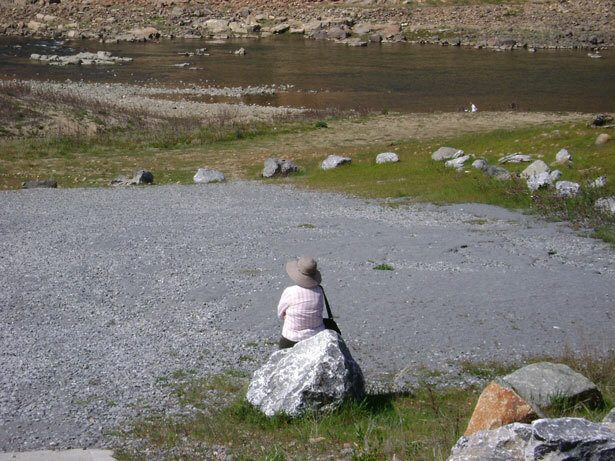 With the same mindfulness theme prevalent in many books that promote self-actualization, Hanson offers examples worth trying from imagining an idyllic scene somewhere else while in the dentist’s chair to “reframing” – finding positive meaning in negative events. As a neuroscientist, Hanson reminds readers that the brain can be shifted from negative mode to positive with just a little practice, and offers a twist on meditation. Instead of totally clearing your mind, focus on a positive experience for a sustained time to promote its permanence in the brain – a resource that can be called up when needed. Although only a little over 200 pages, the book seems longer, and I couldn’t help comparing the message of positive psychology to Barbara Ehrenreich’s book Bright-Sided and Spontaneous Happiness by Andrew Weil – both referencing biological rather than psychological science and both avoiding the didactic tone that Hanson adopts. But this is the season to be both positive and happy, so another book revealing the secrets to true happiness can only be good. How are you? Are you Happy? Would you like to be? 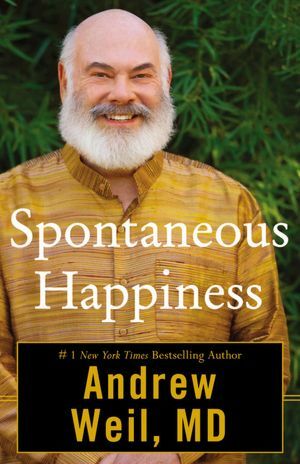 Looking like a modern Santa Claus with a full white beard and perpetually smiling face on the cover of his latest book – Spontaneous Happiness – Andrew Weil, the prolific Harvard educated medical doctor, offers his recommendations for overcoming depression – a common ailment during the holiday season. Known for his involvement in integrative medicine and his healthy lifestyle regimen – good eating, exercise, change of lifestyle, etc. – Weil’s caution that pills are not the path to happiness is no surprise. In the book’s first section, Weil offers evidence that the “biomedical model now dominant” neither cures nor prevents depression and just offers easy access to medication with a promise for treatment. No surprises here: take vitamins, especially Vitamin D; add fish oil to your diet; exercise; sleep well. Weil adds a few that have made recent health news: find ways to satisfy the need for physical touch; meditate and practice mindfulness; stop dwelling on your problems (negative thoughts) by using positive psychology (write down three things that are going well each day; do volunteer work). 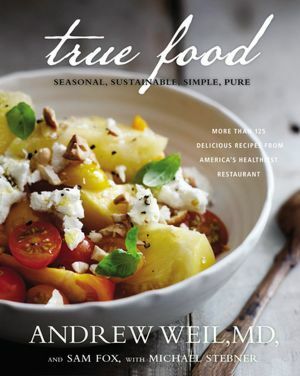 By using his own struggle with dysthymia – “a chronic type of depression in which a person’s moods are regularly low or sad, with symptoms not as severe as with major depression” – Weil focuses on how his “anti-inflammatory” diet and lifestyle can cure depression and anxiety disorders, and he includes extensive case studies and medical research to support his recommendations. In his last section Weil offers a plan with questionnaires and specific action to address the answers – taking into account each of the subtopics he previously addressed in the book. The plan is simply stated – with bulleted lists – and includes progress report self-evaluations as well as his famous anti-inflammatory diet in the appendix. Weil tacks on suggested readings, websites, and other useful resources at the end – a complete encyclopedia of advice for improving your well-being. The book is organized like a well-written text, with clear subheadings and a summary of important points at the end of each chapter. You could read the summary first and then go back to fill in the information you want. If you are an advocate of Weil’s healthy lifestyle, the book offers a quick reminder of all that you are supposed to be doing; if you are new to the plan of giving up junk food, smoking, and blind allegiance to the television tube, you might find some useful pointers for starting. Despite his tendency to be preachy, Weil’s Spontaneous Happiness combines all his experience from years of trying to be good, and welcomes you to join him.